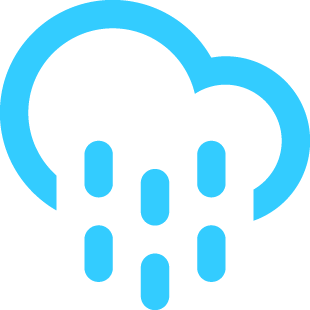 With a high of 61F and a low of 51F. 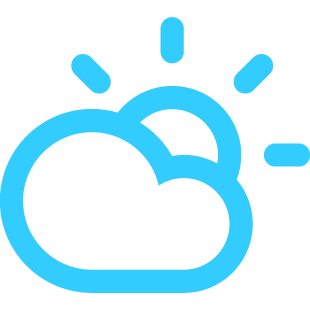 With a high of 71F and a low of 58F. With a high of 77F and a low of 55F. With a high of 82F and a low of 70F. 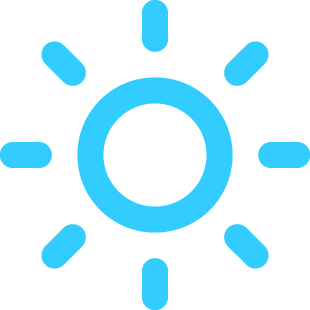 With a high of 81F and a low of 71F. With a high of 87F and a low of 69F. With a high of 88F and a low of 71F.